Collection of reminiscences about time spent with friends at Langdon Hills Primary School. 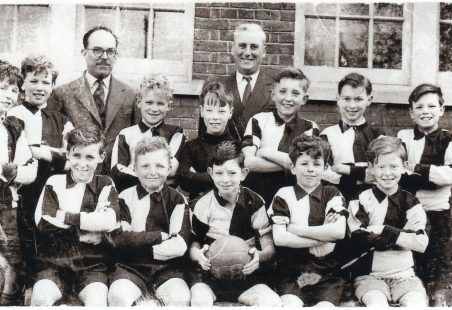 The school was the second school built in the area by the Local Education Committee to meet the increasing number of children in the area. The school being opened in 1911. 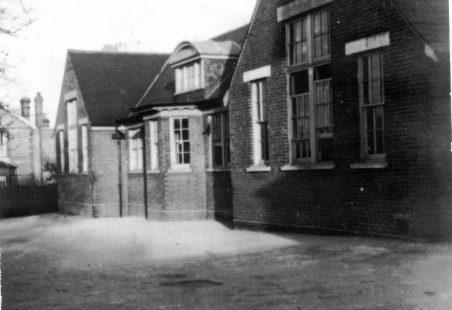 The school remains virtually unchanged, being one of the very few original buildings left by the developers, possibly due to the site being owned and needed by the County Council.